Put yourself in the shoes of a modern grade-school child and take a long, critical look at the Bible sitting on your coffee table. The print is small, the language is weird, and there are very few—if any—pictures. Now glance at your favorite handheld device or gaming system and ask yourself which one seems more interesting, exciting, and immediately applicable. The answer is the Bible! Right? In recent years, several terrific resources have been created to bring individual Bible stories to life. The lessons in this book place the spotlight directly on the Bible itself. What is the Bible? Who is the Bible about? What does the Bible contain? Who wrote the Bible? Why was it written? 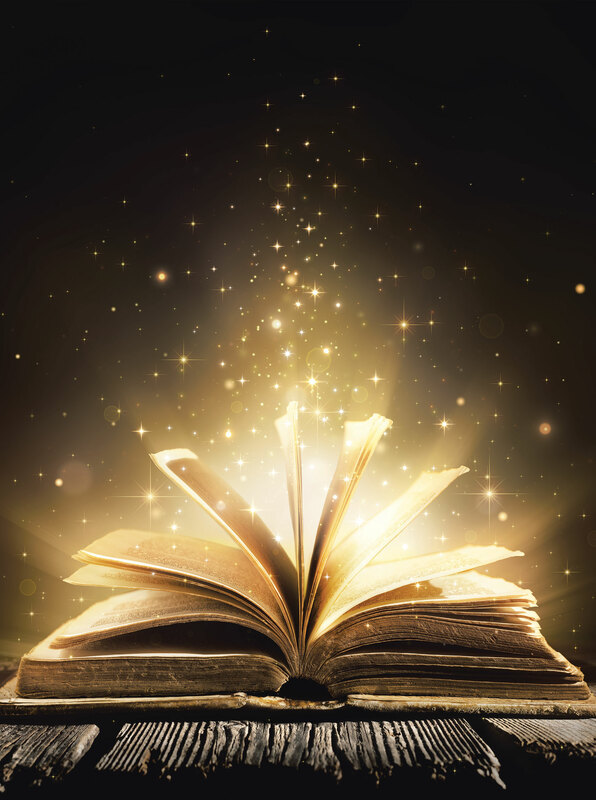 How did the Bible become the book we know today? The goal of each lesson is to awaken the visual, kinesthetic, and tactile parts of children, to kindle a fire that will ultimately pull them into the Bible for answers that are relevant to their lives. My mission is to make the Bible a familiar and fun place to visit, to awaken the visual and physical feast contained within the words, and to make those words come alive. 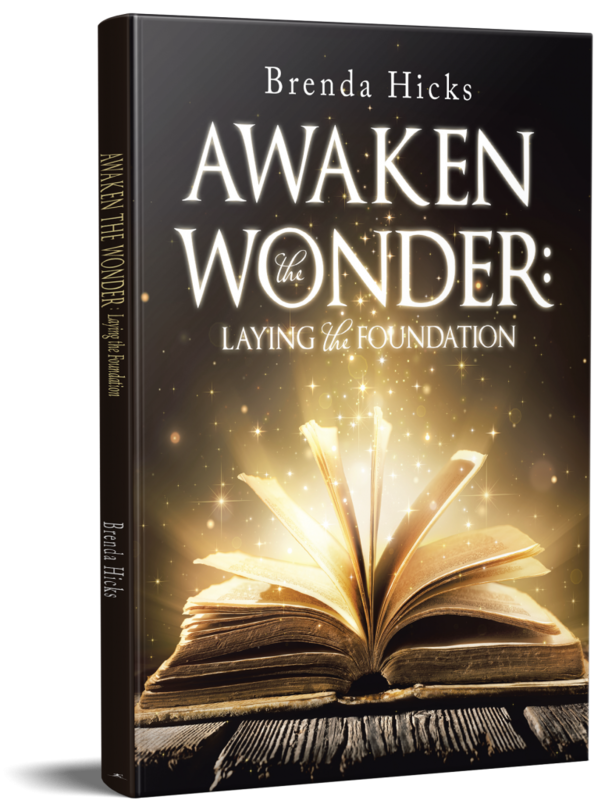 This book is the first of a three-part series of lessons designed to awaken the spirit of the Bible within an elementary school-age child. For the fullest benefit, children experiencing this curriculum should be of the age where they enjoy chapter books or are at least familiar with the concept. This curriculum was developed with a third-grade audience in mind but could be used for slightly younger or older audiences. It is perfect in combination with the receipt of a child’s first Bible.